The Budget Committee discussed user fees and gave their recommendations for recovering direct and indirect costs through user fees. The Committee will continue its work and will update the Council again at a later meeting. 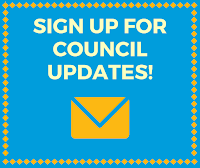 An update on establishing Council priorities for the 2015 calendar year. Council Members had a chance to give a rank to the list of suggestions. Stephen Hales was out of town for this meeting so his feedback will be gathered upon his return and the results will be discussed at the next Work Meeting. Hal Miller asked the Council to consider adopting his proposal for a community forum that would encourage citizen initiated policy and legislation.The Council voted to move forward with this idea. 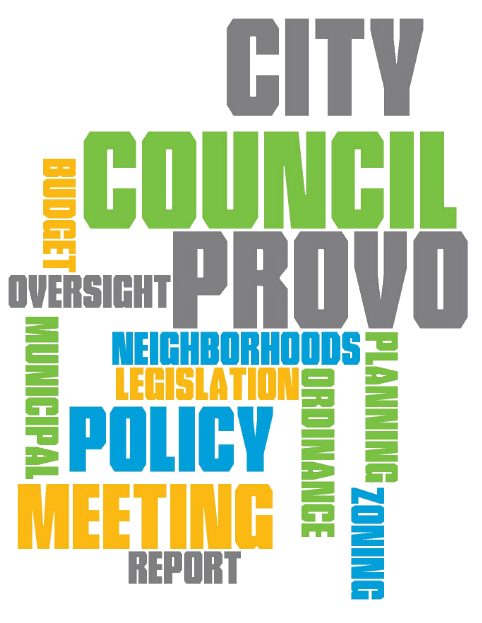 Next steps include evaluating the resources required to set up the program, providing training for those involved, and recruiting representatives from Provo's neighborhoods. Heard a policy analyst report on the proposed vacating of streets associated with the Intermountain Health Care Master Plan expansion. Heard a policy analyst report on a proposed North State Street Community Development Area. Heard the quarterly report from the Sustainability Committee. Heard a presentation regarding preserving agricultural property and industry, specifically on Provo's West Side. Discussed a request by the Public Works Department for updates to the City's consolidated fee schedule. Amended an ordinance regarding disclosure of conflict of interest. The Council approved a resolution authorizing preparation of a draft for this plan that addresses redevelopment and new development in the North State Street area of Provo. The Master Plan for that area would also need to be completed in order to move forward with this project. Several items were before the Council as part of the Intermountain Health Care master plan expansion of the Utah Valley Regional Medical Center campus. An ordinance to vacate property owned by the City was approved. A resolution amending the General Plan zoning was approved. An ordinance amending the Zone Map Classification was approved. Honored Tyson Rich as Provo City's October Employee of the Month. Approved a resolution authorizing the Police Department to donate items no longer needed for evidence and have not been claimed. These unclaimed items can be used and alleviate some minor costs for the City. Postponed the vote on the new City Flag design until the December 2 meeting. Amended Section 2.31.010 of the Provo City Code to bring it current with changes to the Utah State Code.